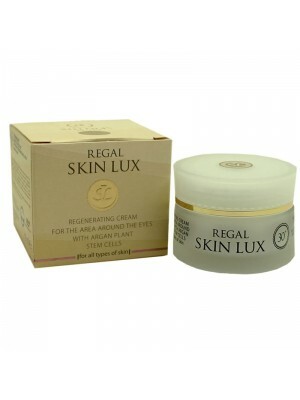 Designed for young, energetic, emancipated, yet sensual woman. 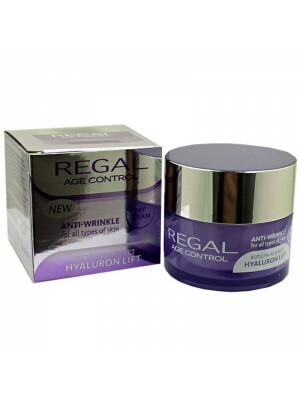 Regal products are for wrinkle prevention for women over 23 years. 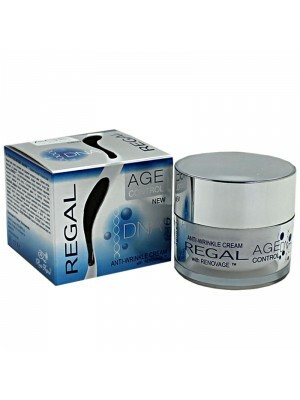 The series include the latest generation of peptide BIOPEPTIDE-CL®, which stimulates the skin to produce collagen and hyaluronic acid, making it younger and more beautiful.